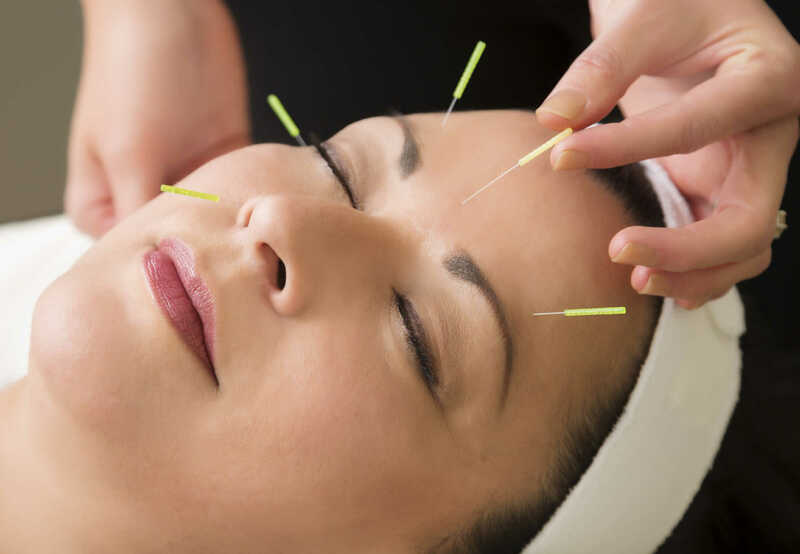 Acupuncture & well-being Since thousands years ago, acupuncture helps to treat many different types of illness. 2nd floor of P.A.L. Parking in rear, Please use elevator and we are on the left. Apricot G Acupuncture is committed to providing high-quality Asian medical care in an efficient, affordable manner. As one of the well- trained acupuncturists, we have unique skills and background in both acupuncture and Oriental herbal medicine practice and research. Please use elevator and we are on the left.